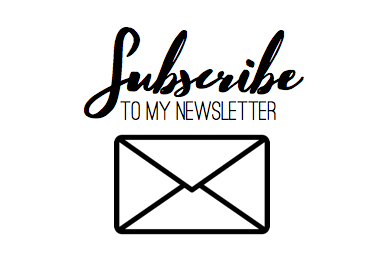 I'm a member of coaster and theme park enthusiast groups all over the world and have a lot of enthusiast friends from lots of different countries. 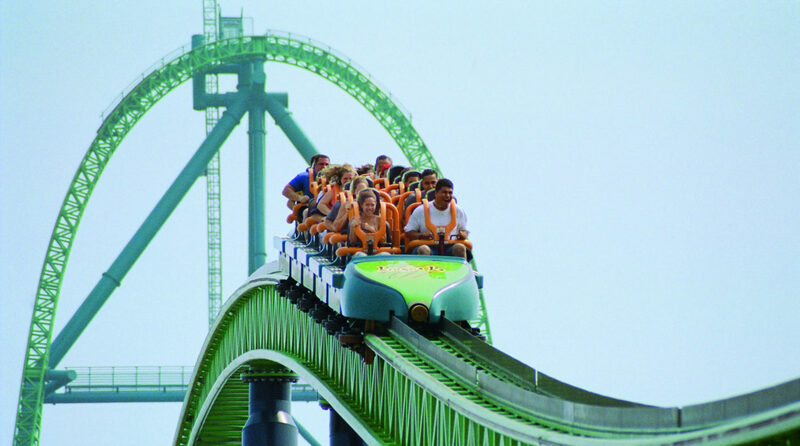 And as such, opinions of what makes the 'best' kind of coaster differs wildly. And it's not always people routing for the home team as it were, often I'll see Europeans moaning that they wished we had some taller coasters over here, or Americans wishing for a more intensely themed coaster experience. I guess there's always an element of we want what we don't have and also not taking the time to be grateful for what's sat right in front of you. But that's not to say they each continent doesn't have its virtues or things it does better coaster-wise, so let's explore that today! As always, this article is absolutely based off of my own opinions and experience and is by no means the be all and end all of this conversation. Hell, if you disagree, tell me why in the comments and we can have a chat! Let's get to it, Europe vs. America, ding ding! As a general rule, this is something Europe does better on the whole. Which is kind of ironic when you consider that the likes of Disney arguably invented the idea of narrative and storyboarding rides and coasters. I'd even go as far as to say that Disney are still the masters of this, but on average you're way more likely to find storylines and stronger narratives on European coasters, even in 'smaller' parks. Outside of the big boys like Disney and Merlin parks, you even find excellent theming in family owned and smaller park chains alike, like Efteling and Hansa Park. 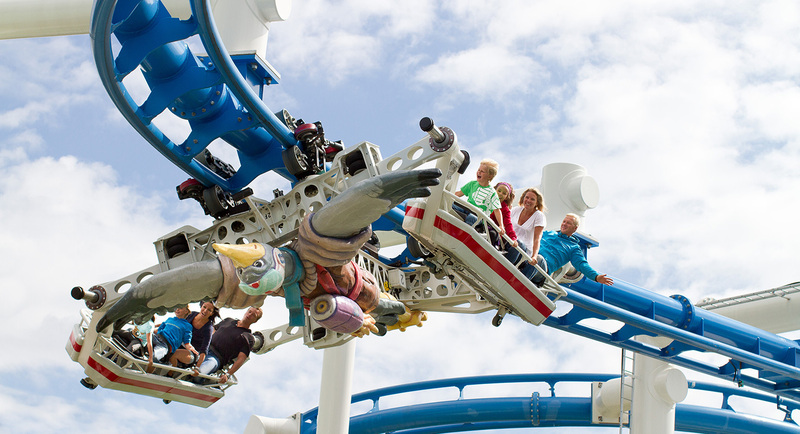 In Europe, equal weight is often placed on the quality of the theming and storyline as well as the coaster itself. I'd argue this is most likely because us Europeans have a history steeped in folklore. For us, the escapism experienced in a theme park is akin to that found in a Brothers Grimm or Hans Christian Anderson fairytale as opposed to the American theme park style of 'bigger, faster, louder'. That's obviously a huge generalisation, and of course there are some exceptions, but it's definitely a thing! The Americans win this round. 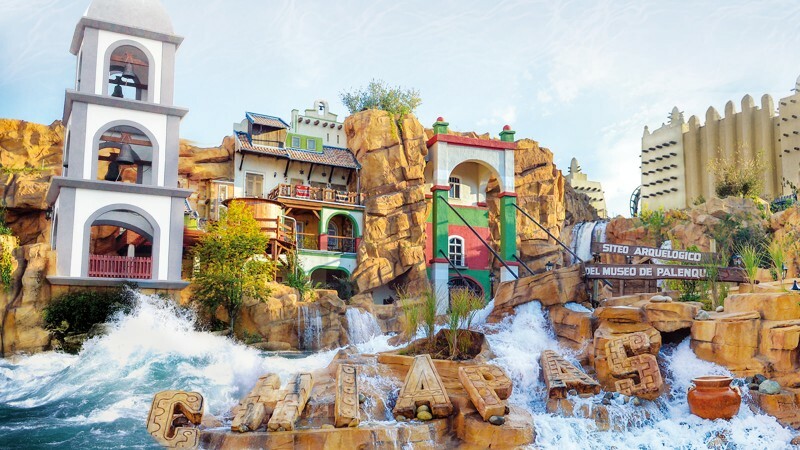 As European countries tend to be a lot smaller, space available for building upon is a lot sparser and more often than not you'll find European theme parks extremely close to towns and villages. And as such, there are often construction restrictions in place which prevent parks building colossal coasters which would no doubt be considered an eye sore or disturbance by those living there. American parks tend to be a lot more lenient with size and height restrictions, meaning that if it's height you're looking for, the States are the place to go! The US does huge trawling lifthill climbs and giant sweeping airtime hills like no other country in the world! Directly related to the points above, as Europe has to contend more with building restrictions we tend to be a little more creative with our landscaping and placement of coasters. 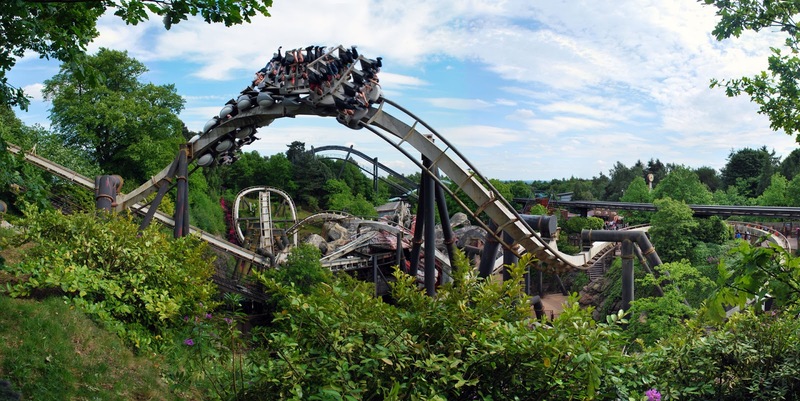 American parks will often be an RCT style coaster-plonked-on-tarmac affair, whereas European parks tend to utilise their natural landscape a little more, such as is the case with the likes of Nemesis at Alton Towers where a pit was actually dug out for the coaster to slither through. And even if the coaster is built on flat ground, European parks tend to 'beautify' these areas moreso than American parks. We'll shove some grass and trees around the area to try and take that harsh cement edge off. Not always the case of course, but I do think Europe tends to try and create something more pleasing to the eye! Yes, on paper Europe does have more operating coasters than America. However, a large majority of those are kiddie coaster crap. When it comes down to actually good coasters, America absolutely takes the cake! You only have to look at Coast2Coaster to see multiple areas in America where you could do a trip featuring multiple parks that have 10+ coasters per park. And a lot of the time those coasters are on the better side of the coaster scale. 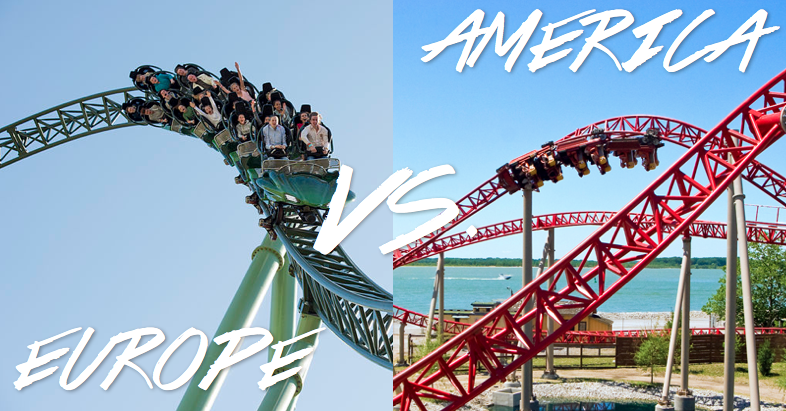 In comparison, Europe tends to work on a 'one great coaster and a supporting cast' style. UK parks in particular have a lot of 'one-trick-pony' type coasters and even when planning a trip in Europe many parks have one or two at most stand out coasters supported by a lot of 'meh' or 'not-very-good' coasters. Which brings me nicely onto my next point. Whilst Europe doesn't have the abundance of big bad coasters that America has, we more than make up for it in weirdness. And by that I mean we have a ton of coaster types that you wouldn't find anywhere else in the world or are incredibly rare. Or even a bunch of different coaster types all in one place. Take Finland for example. In their city parks you can ride a Premier Rides liquid coaster, a Mack e-motion coaster, an Intamin SLC and an Intamin Half-Pipe, to name but a few. All of which are either unique or quite rare in the world. 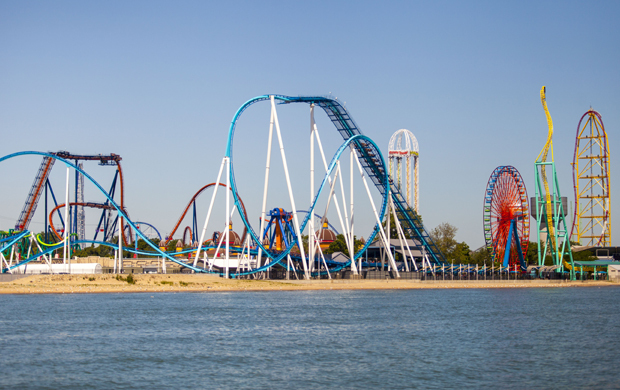 Americans parks and especially chains like Six Flags and Cedar Point tend to copy & paste a lot of their coaster offerings. Which makes total business sense but it doesn't provide much room for variety when compared with the smaller European parks who have to be daring and different to make a name for themselves. According to RCDB, 59% of the world's fastest coasters are in North America with the other 41% scattered between Asia, Europe and the UAE. The Americans have a need for speed apparently! 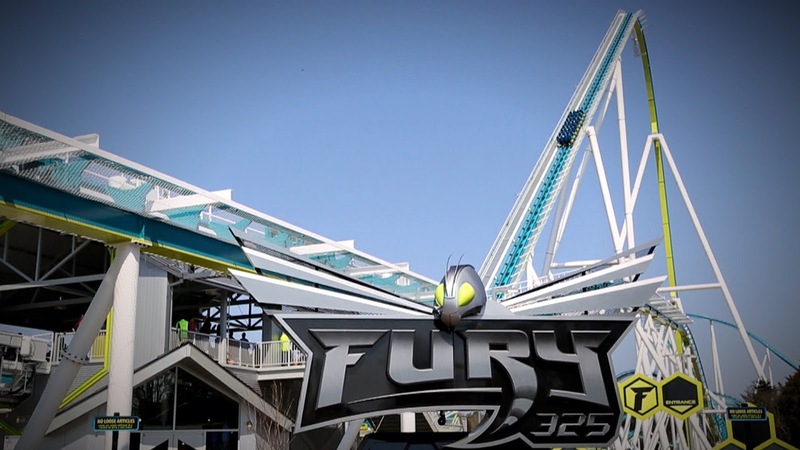 And that can be directly attributed of course to the space their parks have available as mentioned above - the more space you have the more area you can cover to achieve a higher top speed and also have space to do something with that speed! It seems that the American theme park goer craves speed as a key attribute over the European audience, with only one operating European coaster in the RCDB Top Ten fastest in the world. I guess we don't miss it if it's something we've never really been able to have properly, and as such have become more acclimatised to enjoy airtime and inversions over speed as a whole. That's just me theorising though! So that's it laid out on paper for you! Of course, both continents have their good bits and bad bits and also exceptions to the rules, but that just means there's more variety in the world for us to get out there and enjoy! This is such an interesting post. I love roller coasters, but have never been lucky enough to travel outside the US. I find it so cool that European coasters tend to be more involved in their narrative and landscaping. That's definitely something American parks could take some pointers on.